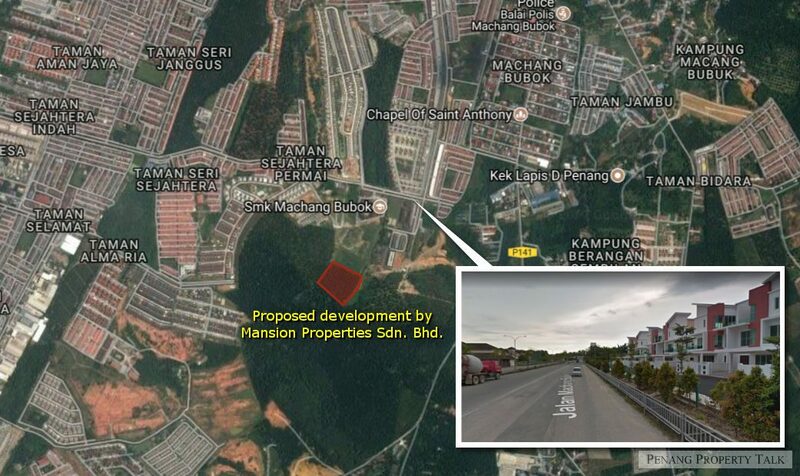 UPCOMING: Bukit Mertajam / Mansion Properties SB. 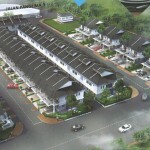 A newly proposed mixed development by Mansion Properties Sdn. Bhd. (A subsidiary of MPSB Group) at Machang Bubuk, Bukit Mertajam. 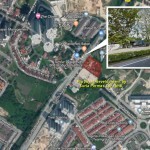 It is located near Jalan Machang Bubok 1, about 5 minutes walk to SK Machang Bubuk Li. 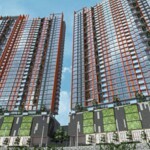 It’s neighboring communities include Tropicale Residency, Hillpark Residence and Taman Machang Bubuk. 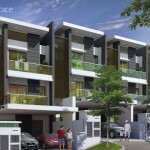 This development comprises 58 units of 3-storey terrace houses and 22 units of 2-storey shop offices.